Lincoln City Oregon Coast Motel is within walking distance to the beach and casino. Enjoy staying at Whistling Winds Motel. 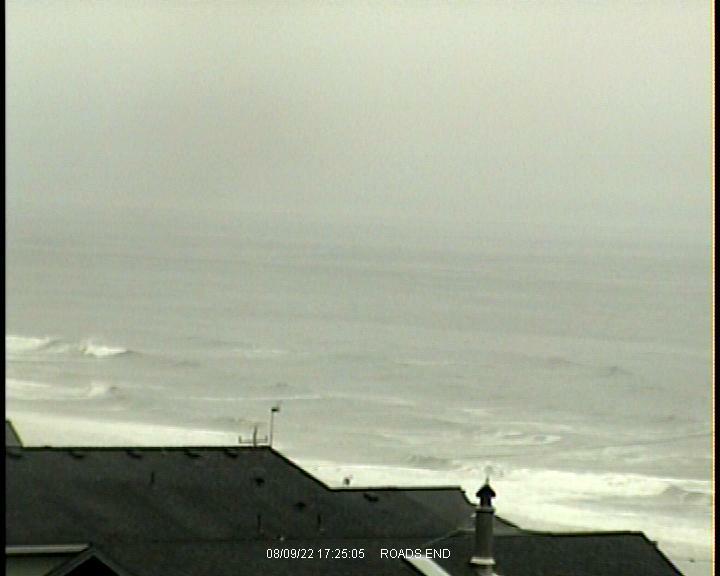 Below are some photos and a live cam feed of beautiful Lincoln City.